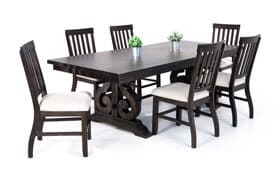 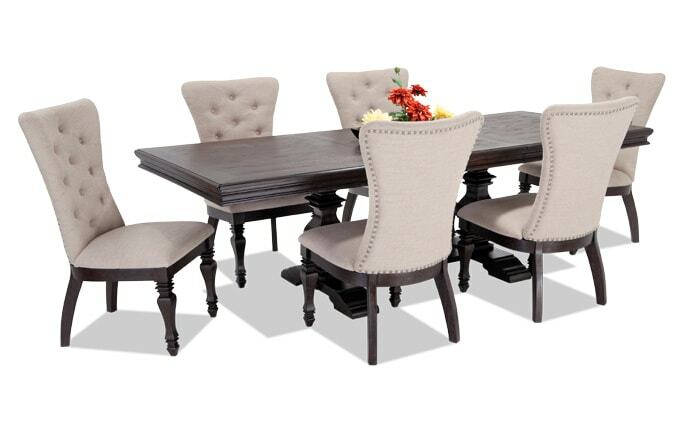 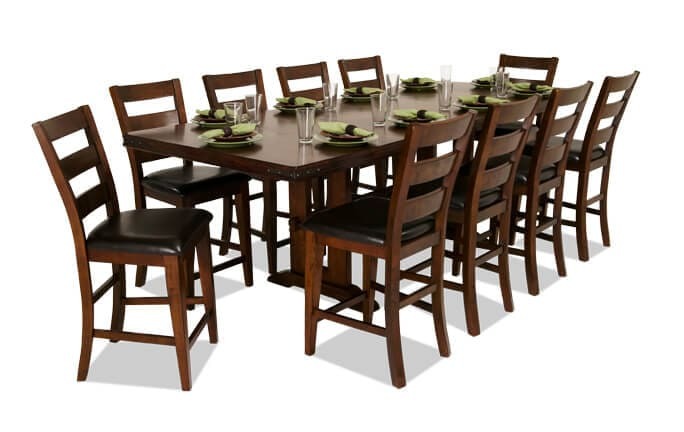 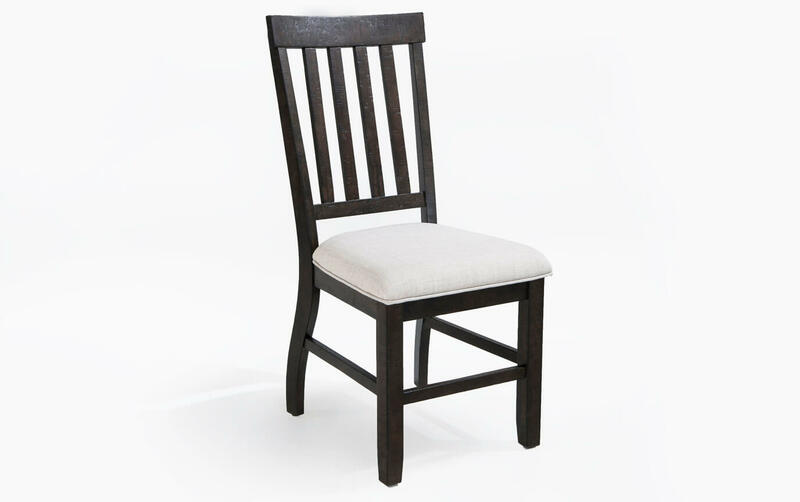 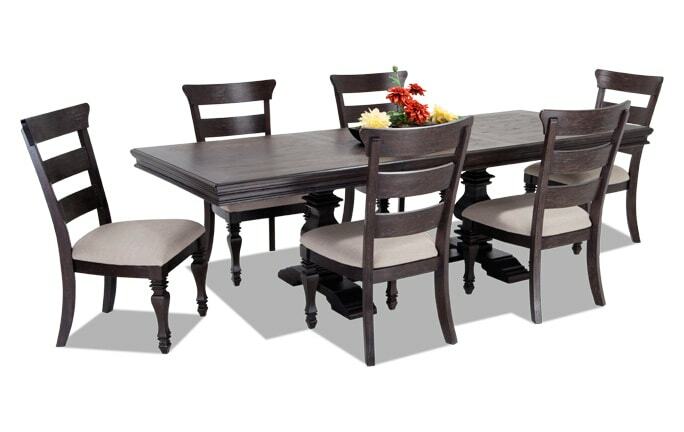 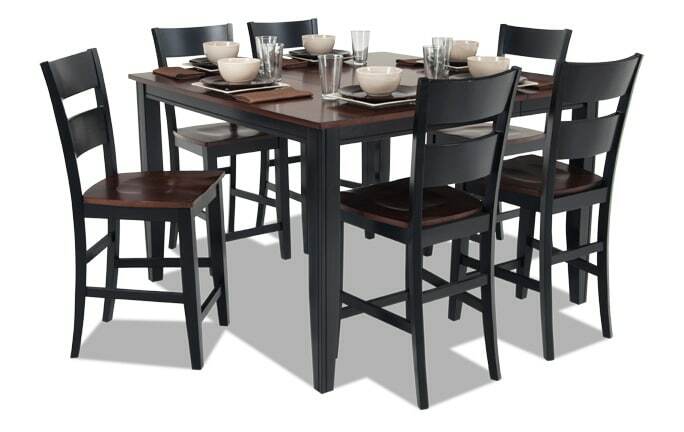 Fit in the whole family with my Sanctuary 7 Piece Dining Set with Slat Chairs! 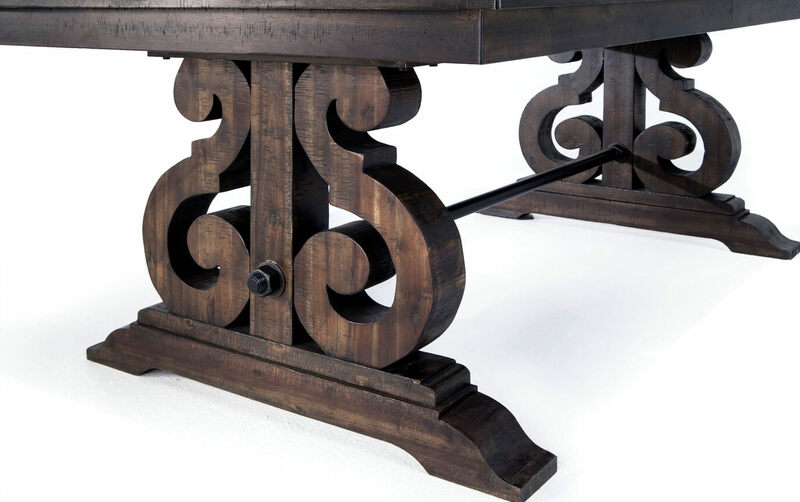 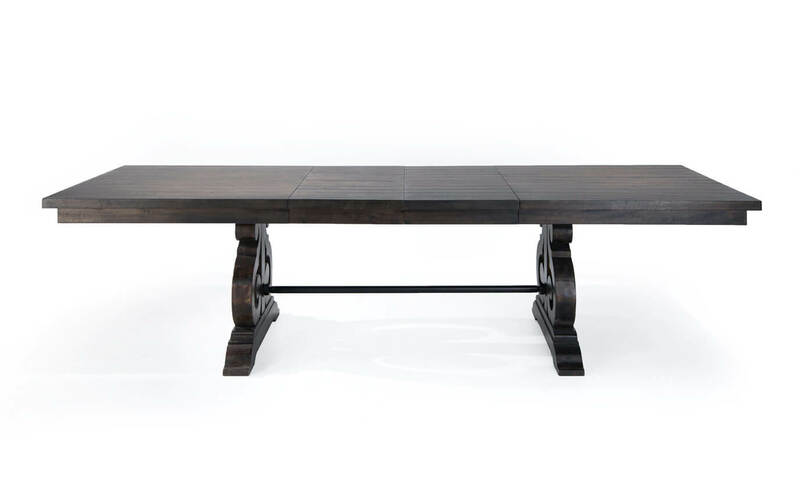 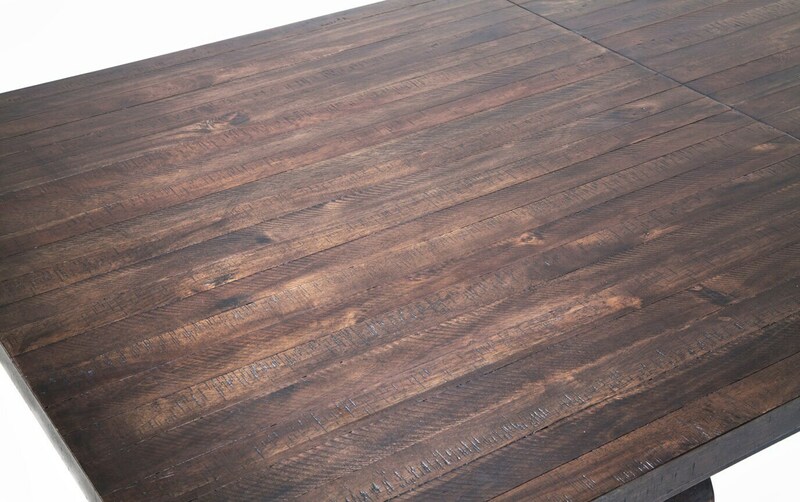 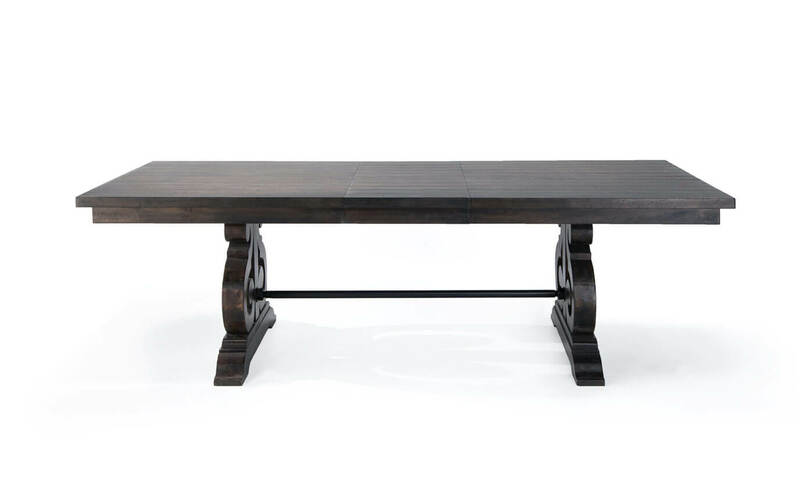 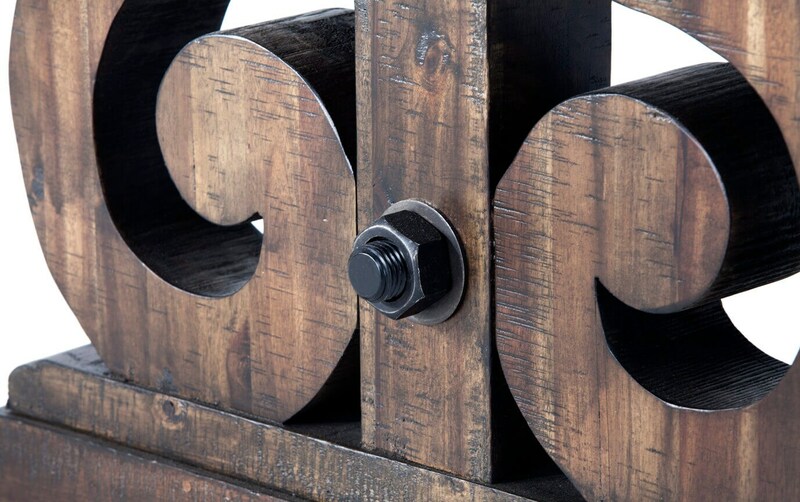 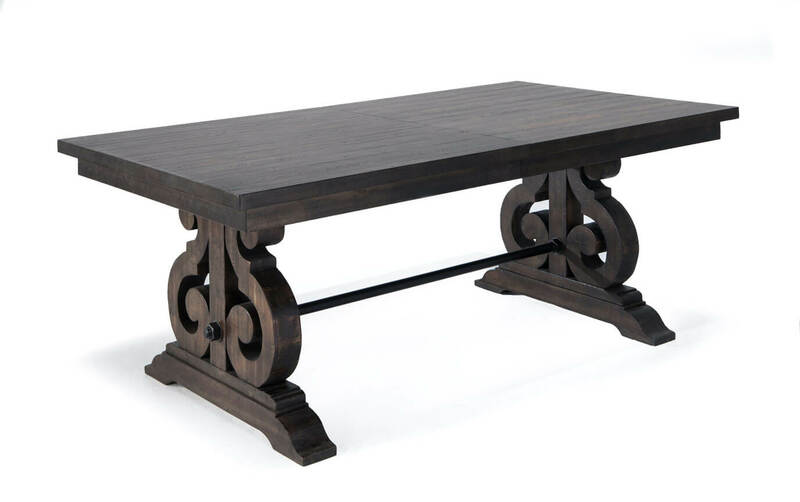 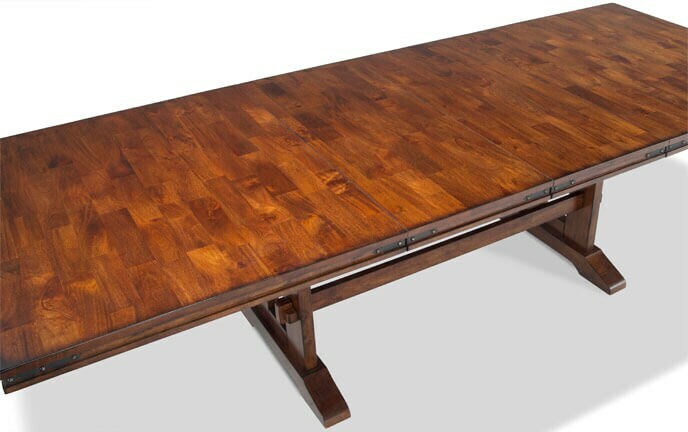 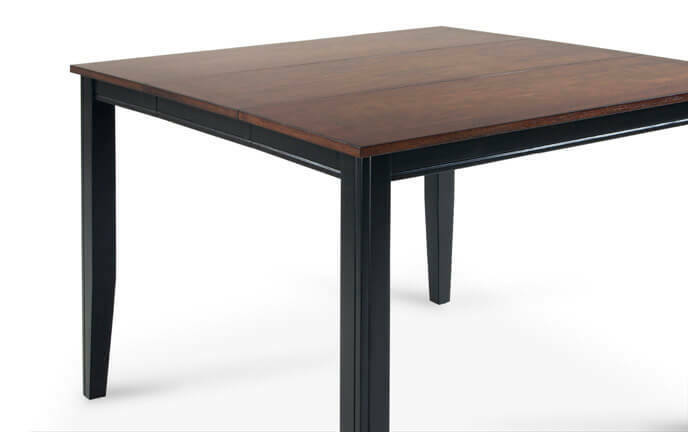 This gorgeous dining table with a weathered charcoal finish has not one but TWO removable 18" table leaves that extend the 76" table first to 94" and then to 112". 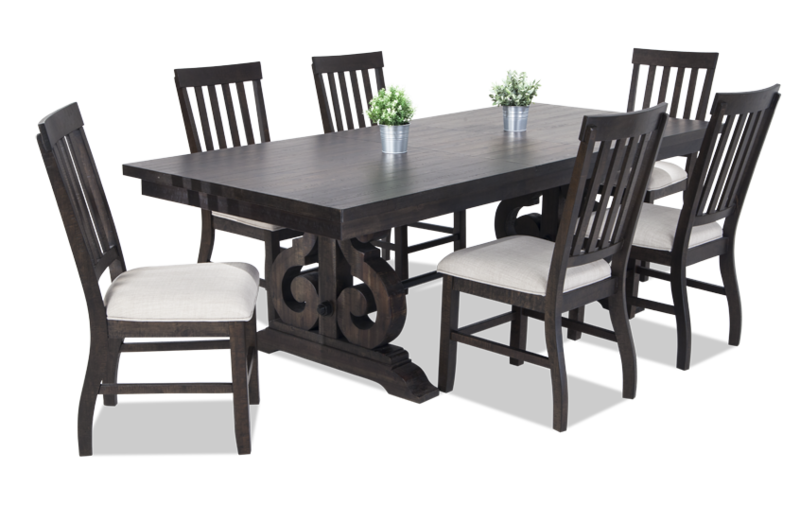 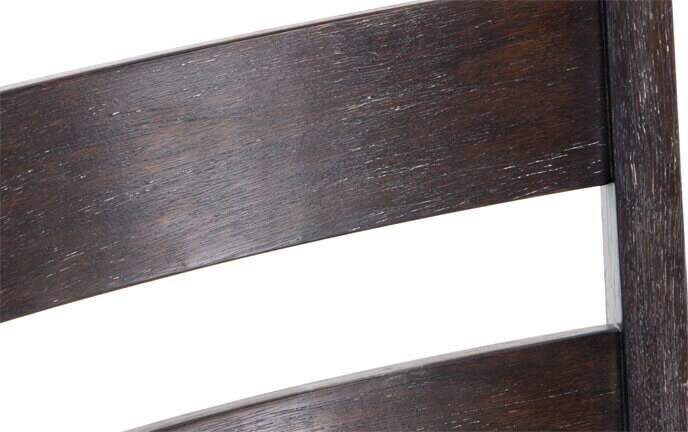 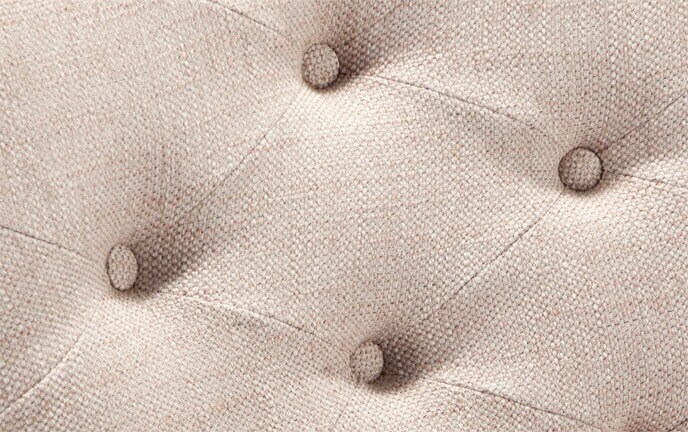 It also has a detailed reverse scroll base and a hardwood solids and Acacia veneer construction to boot! 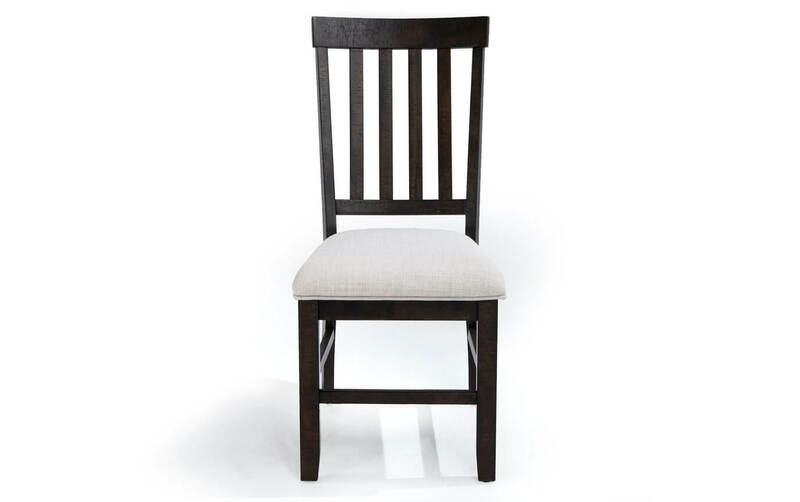 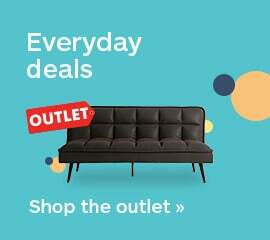 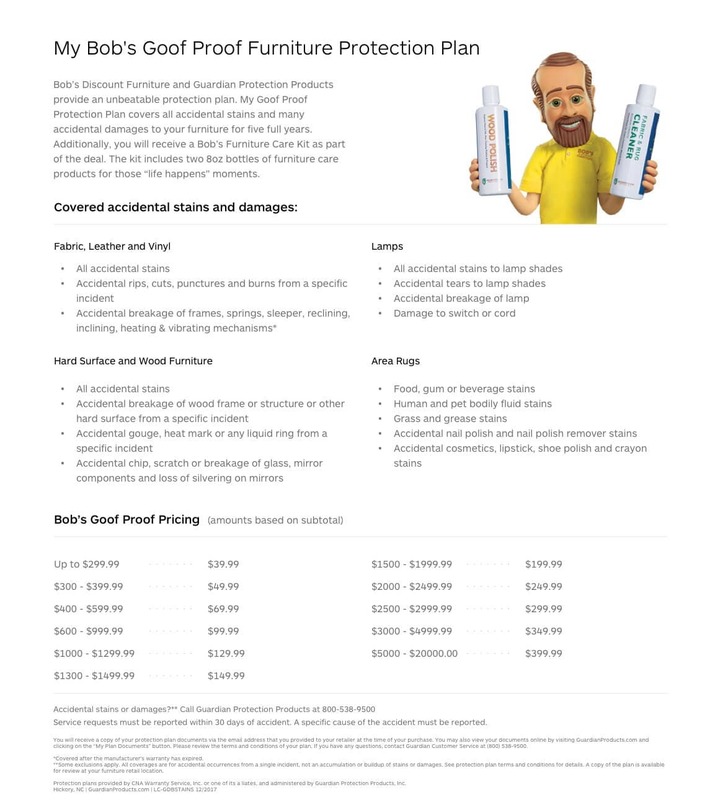 Last but not least, you can't go wrong with these six spectacular slat chairs, complete with a cushiony layer of Bob-O-Pedic Memory Foam. 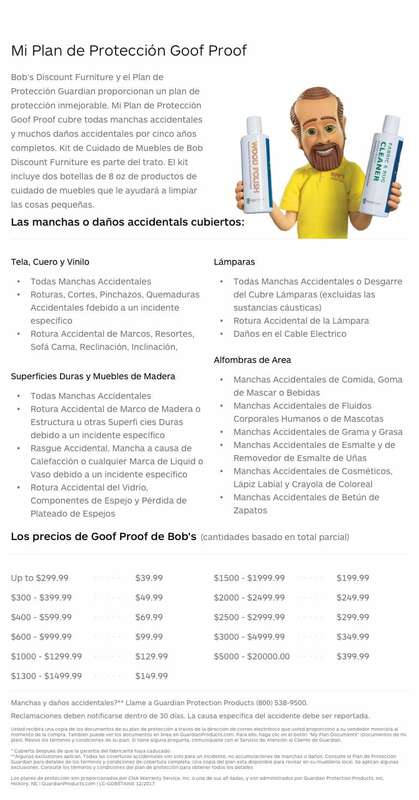 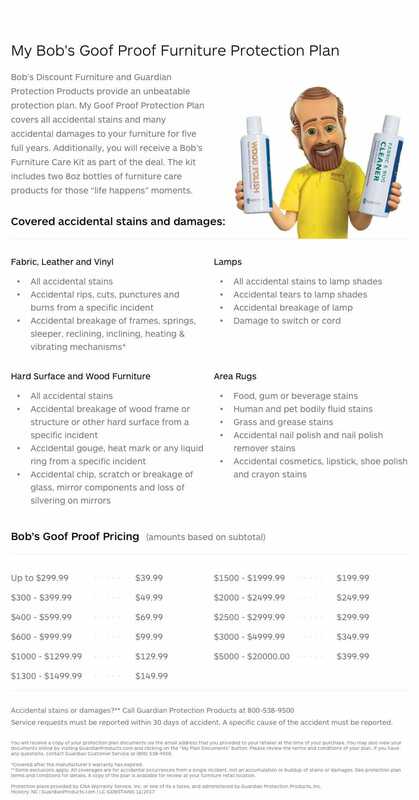 What an untouchable value!